More than 10,000 participants from more than 100 countries have trusted us. Since 2010 running excellence sports campuses. Sports professionals, training and event organization. Both coaches and monitors seek to transmit this value through example and daily work. All united by what we like the most … sport. Because sport and friendship always go together. Campus Experience Real Madrid Foundation is a project of the Real Madrid Foundation that offers the opportunity to live a team experience to discover and share the values ​​of Real Madrid. 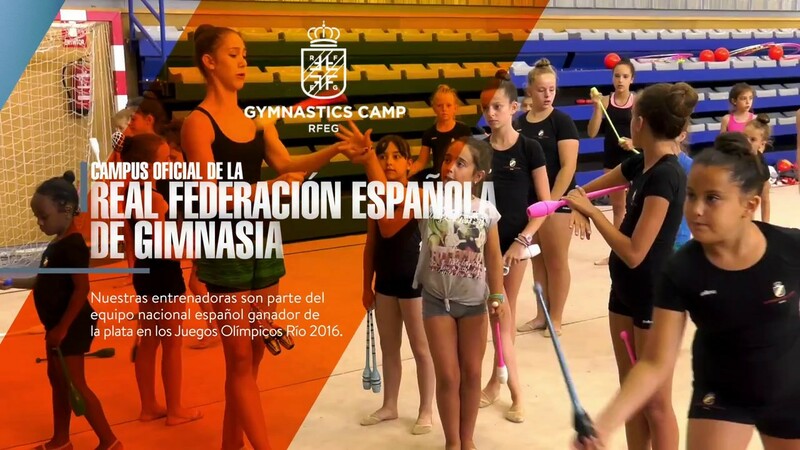 The Global eSports Academy is a unique environment for learning and improving eSports and its ecosystem. .
Gymnastic Camp RFEG is a project of the Royal Spanish Gymnastics Federation that offers the opportunity to live a training experience at the highest level to discover and share the values ​​of gymnastics, both rhythmic and artistic.